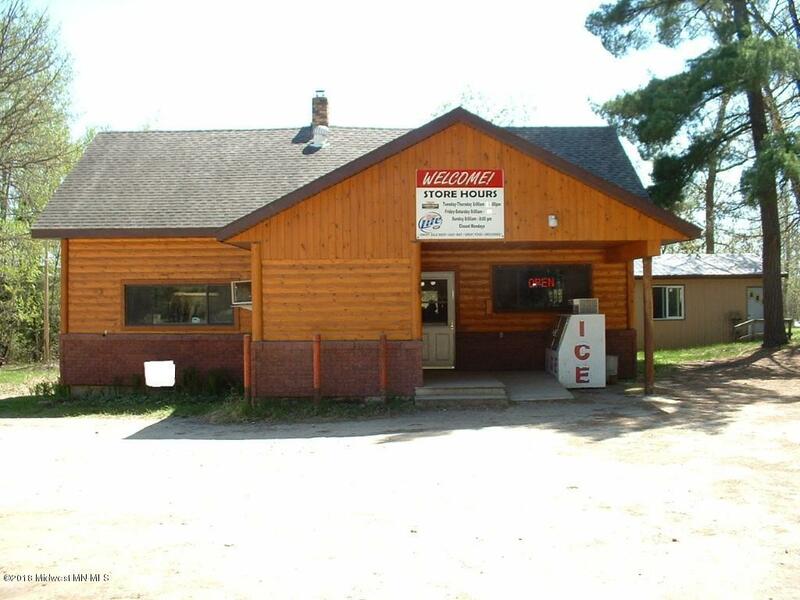 Iconic Northern Minnesota Store and Bar on beautiful Elbow Lake. 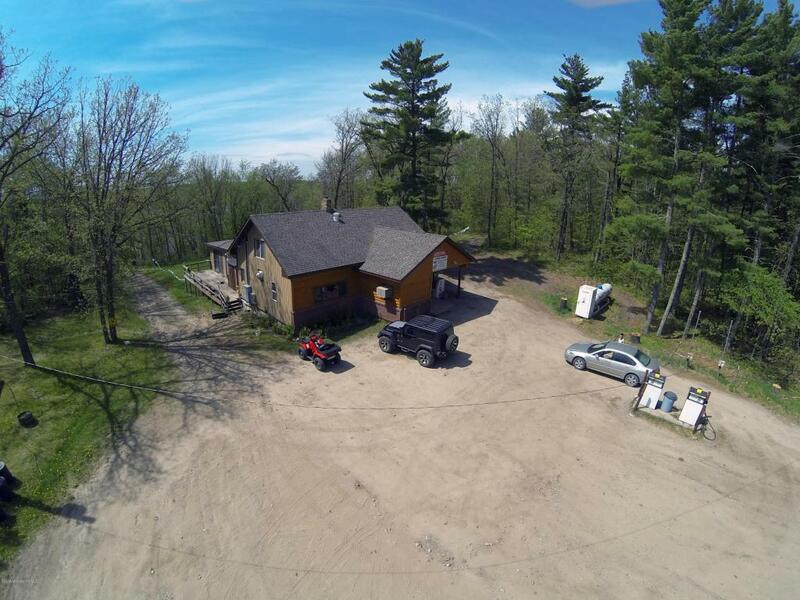 Includes 47 wooded acres with 350 front feet of lake shore. Proven money maker with good financials, established since 1936. 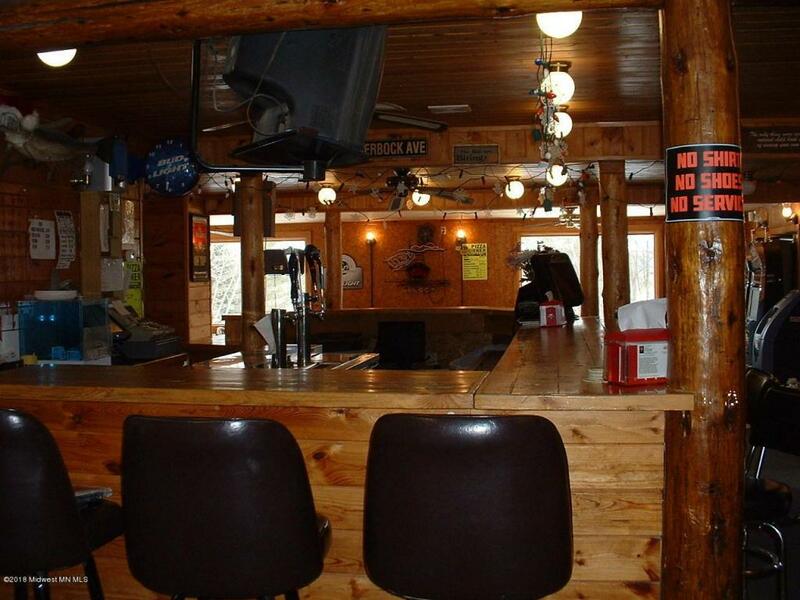 Store, bar, restaurant, ''Class C'' gambling machines and game room, fun for all! Includes log sided home. 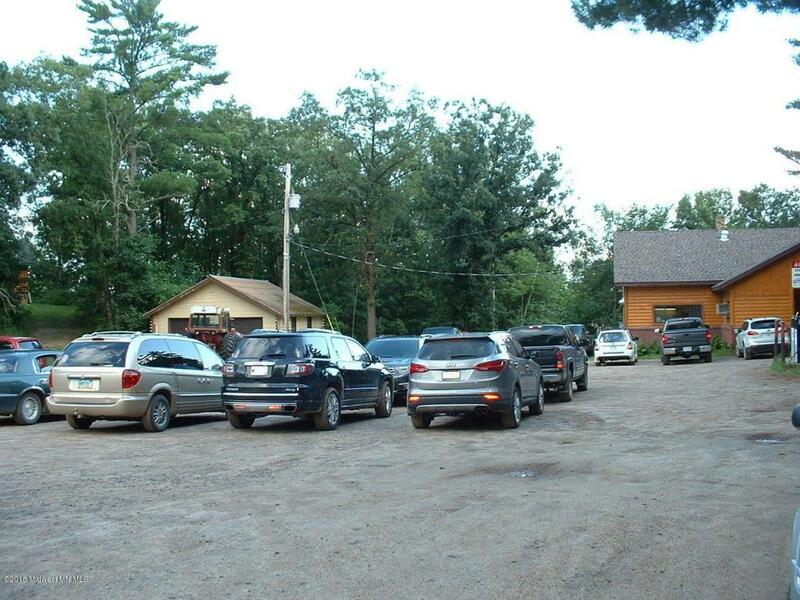 Year round activities with 100's of miles of area snowmobile and ATV trails.